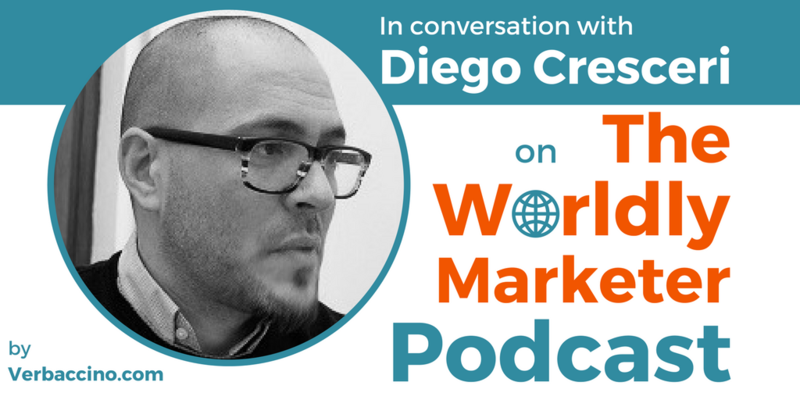 Diego Cresceri is the Founder & CEO at Creative Words, a localization company that he founded in 2016. Based in Genoa, in Northern Italy, he has worked in the language industry for over a decade. Before starting his own business, Diego was a translator, then a Project Manager, and finally the Chief Operations Officer at an Italian language services company. He has always loved languages, he’s a Machine Translation (MT) enthusiast, and he loves teaching language technology whenever he has the chance. With his new localization company, Creative Words, Diego is focused on the four cornerstones that ensure his work is always in line with customer expectations: listening to the customer, flexibility, technology, and innovation.